Our People | Active Clothing Co. Ltd.
Our people are the source of our strength and expertise and the reason for our success. ACTIVE’s sourcing team was initiated with a team of only ten employees, which included our design and outsourcing team. Today we are a force of more than 100 executives and manpower of more than 1000 workers . 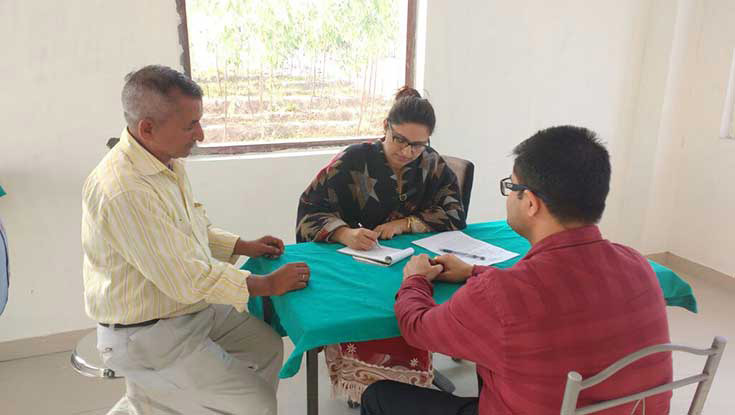 To reach to this high level, two people – Mr. Rajesh Mehra & Mrs. Renu Mehra ; have been the onliest coachmen of the company and have worked exclusively, back-breathed each second to build this empire which is now a source of livelihood for more than 1000 workers.